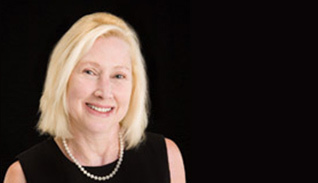 As a Broker Associate with Grand Luxury Properties, Inc., Sue Ellen excels in bringing integrity and professionalism to your every transaction. 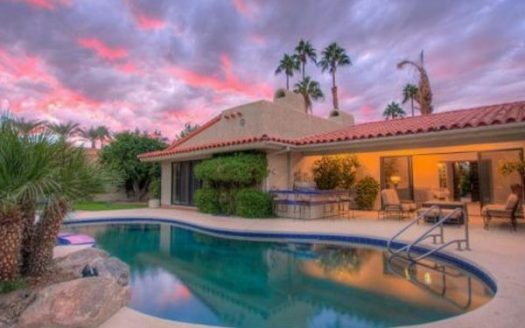 Sue Ellen and her husband Bob Ross, Broker/ Owner have been Leaders in Sales and Marketing of Luxury Homes selling over $300,000,000 in Luxury Properties in Indian Wells, La Quinta, Rancho Mirage, and Palm Desert for over 15 years. Whether you are the home seller, home buyer, first time home owner or interested in a vacation or investment property, Sue Ellen has a strong commitment to each client and she provides you the highest degree of service possible every time. Her positive attitude and desire to help others will help make your transaction a seamless one. Sue Ellen and Bob have lived in Indian Wells since 1998 and know what it means to enjoy the desert lifestyle. Sue Ellen grew up in Kansas City, graduated from SMU in Dallas, and brings an MBA degree along with 20 years of executive experience. Her outstanding people and business skills in conjunction with a desire to serve her clients, makes Sue Ellen a vital associate of Grand Luxury Properties. Sue Ellen puts an emphasis on adopting the latest technologies available and brings these into her business practices. She wants you to have access to the most effective means to search for properties, both on location and online. Grand Luxury Properties has the convenient Indian Wells real sales office, and state- of- the- art website, GrandLuxuryPropeties.com. For your iPhone or Android, iPad or tablet, Sue Ellen and Bob offer your free, exclusive most accurate real estate App available which shows all Homes for Sale, Open Houses, and what has Sold in your Luxury community of choice. 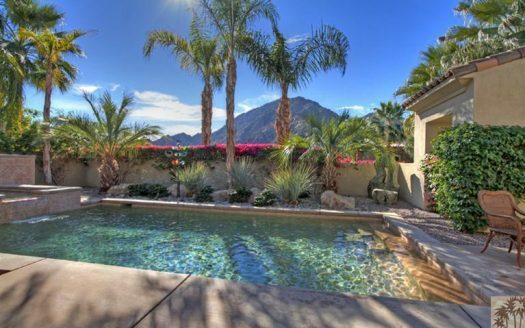 These personal Apps include: Indian Wells Homes, La Quinta Homes, Rancho Mirage Homes, and Palm Desert Homes which are easy to download and updated every 30 seconds! Sue Ellen’s effective, vast social networking is very important and her ultimate goal is to create a “Global and Local” marketing approach to maximize the opportunities available for her clients. Sue Ellen is an achiever and will go the extra mile for you at every turn, every time. Sue Ellen knows that change is constant, especially in Real Estate, and she continues to further her real estate skills every opportunity. She has a special interest in investment property transactions and completed an advanced course in 1031 tax deferred exchanges. She has achieved the designation of GRI, a Graduate Realtor® Institute certificate from the National Association of Realtors. She is a SRPS designate, which is a Secondary Home and Resort Property Specialist. She is also CBPS (certified broker pricing specialist) designate, which entitles her to prepare Broker Price Opinion for lenders, banks, insurance, and property disposition service companies. Please contact me below with any of your real estate needs!